The Institute of Energy Based Health, based in San Antonio, provides personal empowerment services to individuals and groups interested in exploring and attaining higher levels of health, transformation and self-exploration. He believes that learning to lead our own nervous system increases the value of a peaceful inner realm, which can be handed down to future generations. 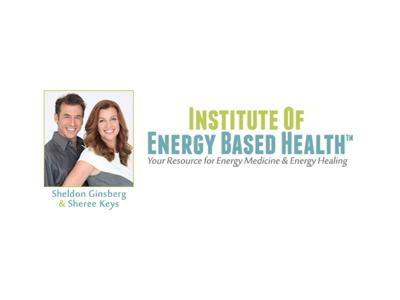 Sheldon Ginsberg is an author, Stress Healing Practitioner, speaker, healing innovator and CEO of Institute of Energy Based Health™ - a health company devoted to self-healing products and services. In 1999, he developed a health and healing program called DeStress Therapy™ or Energetic Regeneration Therapy™, which involves teaching clients how to change their body’s habitual reaction to stress. The result is a profound opportunity for healing, health, transformation and personal growth. Sheldon has worked with people who can’t sleep, have digestive problems, are overly stressed or anxious and those that can’t stop themselves from being “on.” He has also helped improve the lives of people with spinal cord injuries, patients recovering from strokes, clients with frozen shoulders and cancer survivors. 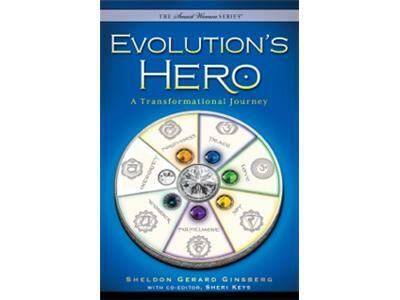 In 2012, Sheldon published Evolution’s Hero, a self-help/fantasy novel similar to Celestine Prophecy, wherein three mothers learn to be energy healers. 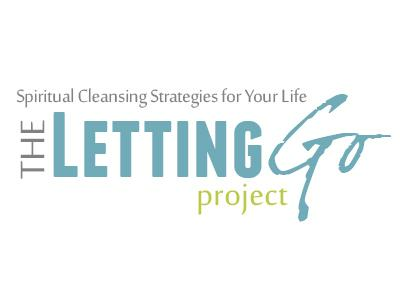 To purchase Evolution’s Hero or learn more about DeStress Therapy™, The Letting Go Project, Co-Authoring and Mastermind, please visit his website. Special Offer: Visit the website to download a Free “Art of Channeling Energy” Map.